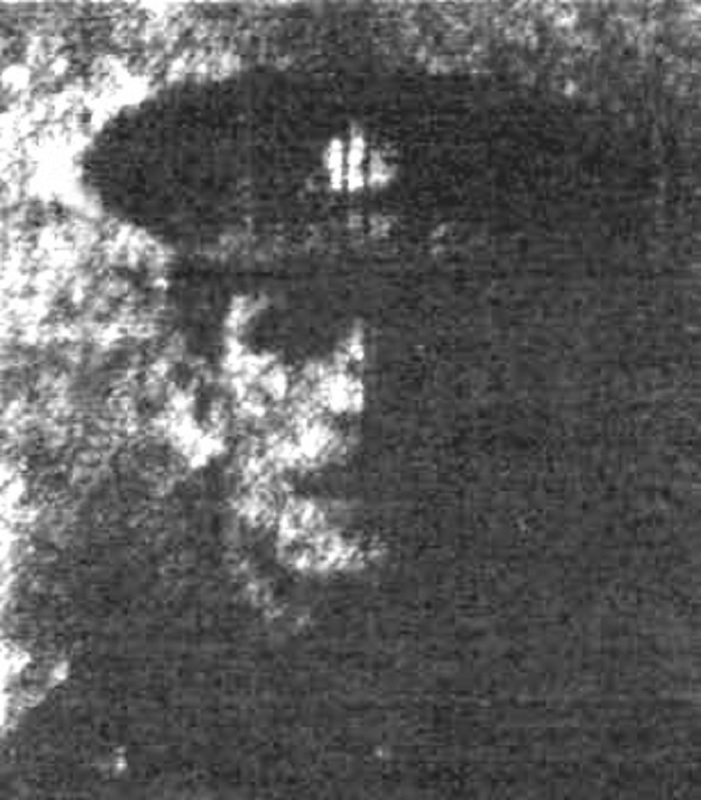 Remembering Private Fred Whittaker, 2nd/5th Bn., York and Lancaster Regiment who was killed in action on 22nd February 1917, aged 38. He was an iron moulder at the Old Works and lived in Hollingwood and Barrow Hill. 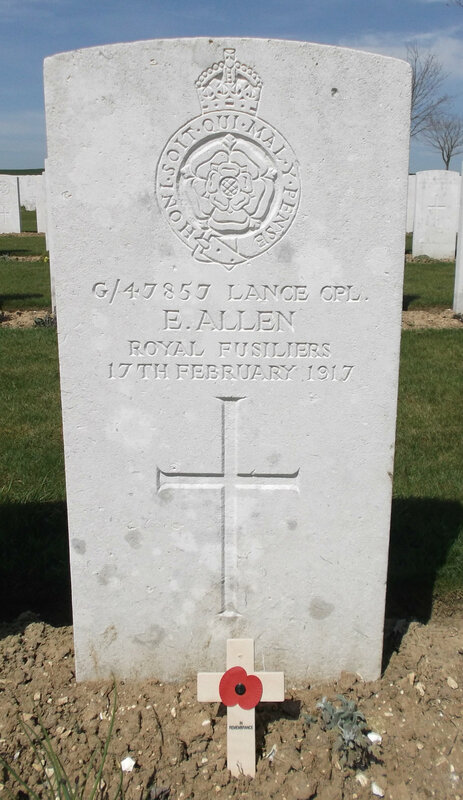 Remembering Lance Corporal Ernest Allen, 22nd Bn., Royal Fusiliers who was killed in action on 17 February 1917, aged 23. 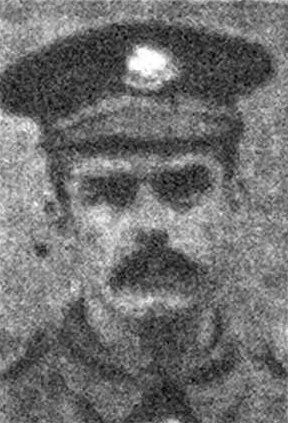 Remembering Lance Corporal Frank Cooper, 17th Bn., Kings Royal Rifle Corps who was killed in action on 7 February 1917, aged 21. His family had a drapery business on Staveley High Street. 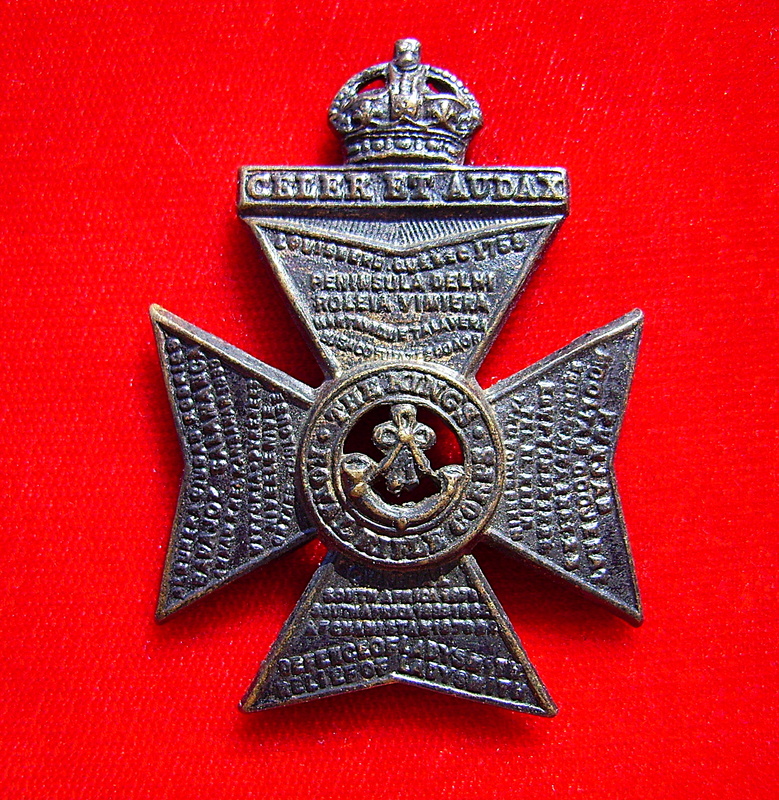 Remembering Lance Corporal John H Churm, 1st Bn., Sherwood Foresters (Notts and Derby Regiment) who died on 2 February 1917.